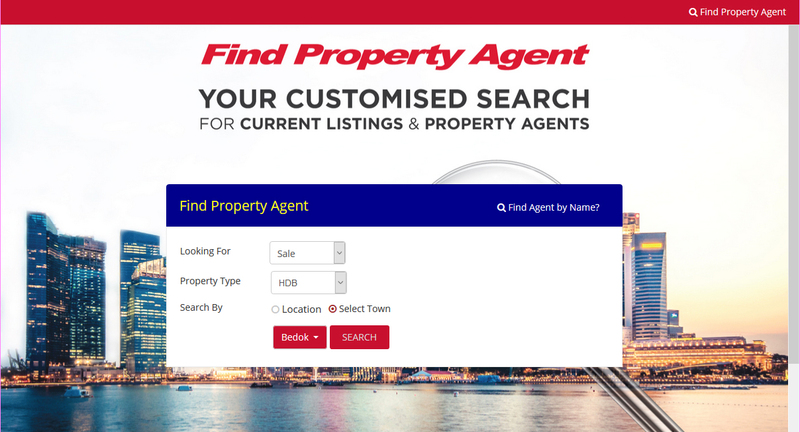 New arrival: ERA Realty Network launches FindPropertyAgent.sg web portal « Tech bytes for tea? But for new agents, they can also be ranked higher if their clients had left them strong, positive reviews following the completion of a transaction. This motivates agents to strive for greater visibility/ranking by either ramping up the number of completed transactions, or by providing good service to their clients. ERA hopes that this will provide potential buyers greater confidence in each agent’s ranking since it is completely based on performance – unlike on other platforms where an agent could pay advertising money to get a higher ranking on search results. 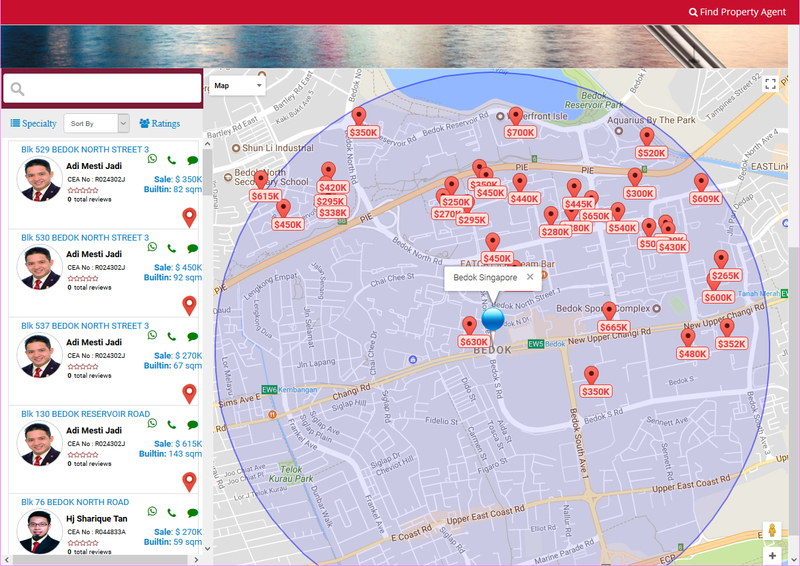 The portal was developed internally by the IT staff at ERA. There are no app versions of the portal yet. 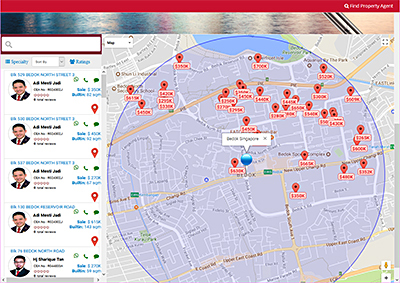 ERA is planning to enhance its existing i-ERA app and may incorporate some of the features of FindPropertyAgent.sg into the app. This entry was posted on Tuesday, October 24th, 2017 at 4:10 pm and is filed under App, Brief, Events, events, Internet, Launch, newArrivals, Software, Website. You can follow any responses to this entry through the RSS 2.0 feed. You can leave a response, or trackback from your own site.